In 2015 PSBZ introduced the new design for the Bocksbeutel PS, which has a history of over 3000 years, with its last redesign being approximately 300 years ago. In creating a new form, it was very important to keep the traditional bottle shape in mind, while adjusting it to the requirements of the modern world. 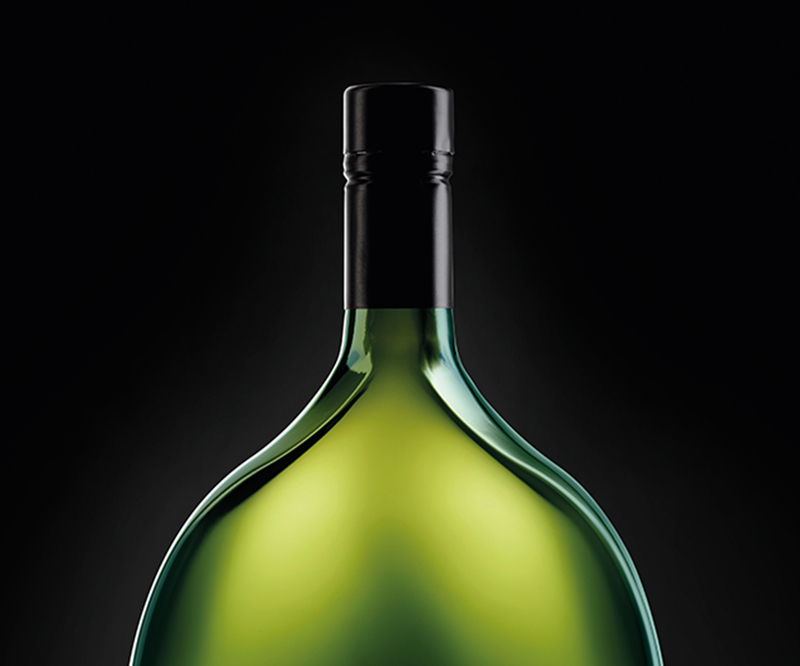 The basic shape of the Bocksbeutel PS remains rather round and compact, but the bottle is now less bulbous and has been provided with edges which allow for more tones of green to be expressed through the glass reflecting the clear colors of the wine and also making it more effective for transporting.